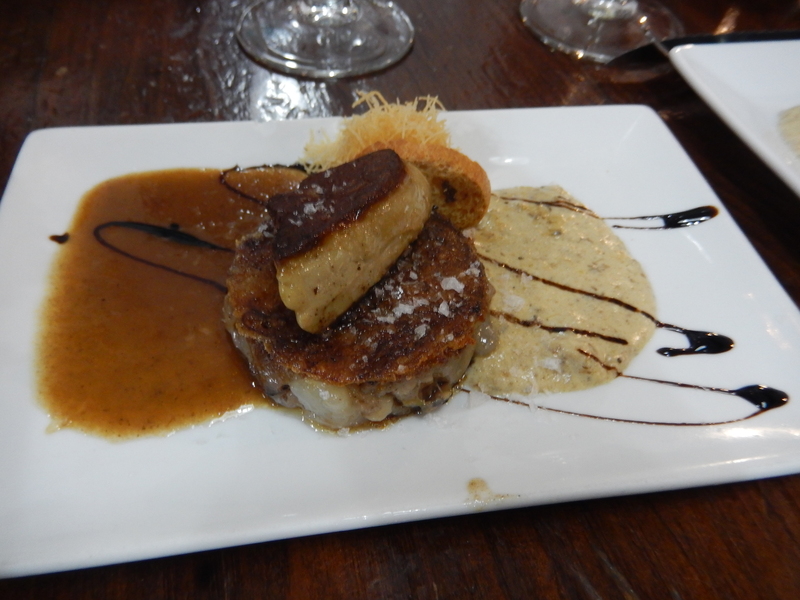 tl;dr: If you like food and you have not yet been to San Sebastian, you’re doing life wrong. On the TV, there was an ad for a place that sells molecular cuisine equipment. Here they are cooking elaborate food all the time. So, when you are good here, you are at the top of the world. This is how this small town has two restaurants in the top 20 of Restaurant Magazine. This town has a total of 17 Michelin stars (including three 3-star restaurants). It’s absurd.